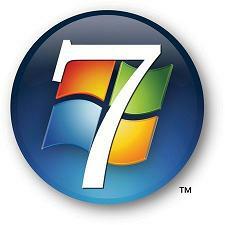 The Windows 7 RC1 is now available officially for public through Microsoft’s Customer Preview program. The RC will be available at least through July 2009 and the number of product keys are not limited, so you have plenty of time. The RC will expire on June 1, 2010. So you have a year time to purchase the windows 7 original copy. RC is available in five different language versions (English, French, German, Japanese and Spanish) of both the 32-bit and 64-bit versions.